The Grow with Google tour is making a single day stop in Hamilton, Ontario. The tour is a Google-hosted event that aims to help local shop owners learn the digital skills needed to run a modern small business. The search giant is hosting a single day event at the Hamilton Central Libray from 10am to 5pm ET on Friday, October 12th. There will be three workshops, one-on-one coaching and time for hands-on help for the 300 expected attendees. The workshops focus on helping entrepreneurs set up online Google business profiles in order to improve their Google Search results. “Grow with Google enhances discovery through hands-on digital skills training capable of unlocking creativity and innovation,” said Paul Takala, the CEO of the Hamilton Public Libary in Google’s October 2nd press release. 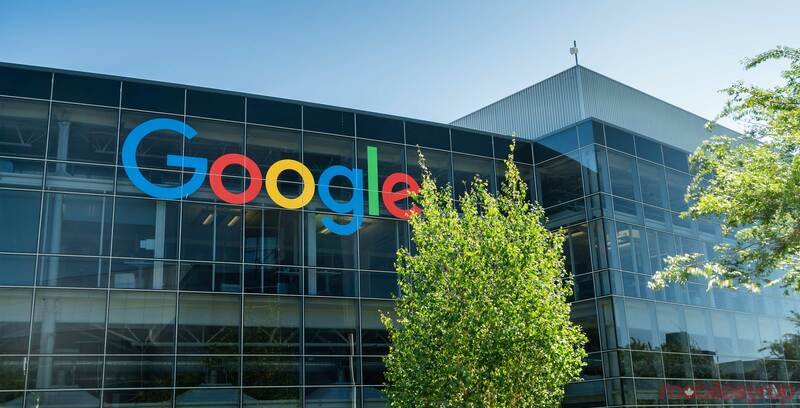 Google is partnering with the Hamilton Public Libary, the Hamilton Chamber of Commerce, CoMotion group, Canada Learning Code and more to help support the attendees in the long run. Anyone interested in visiting the Hamilton event can register online. Grow with Google launched in Canada on September 17th, 2018. The search giant invested $2 million CAD in grants to help bring digital skills to individuals and communities in Canada. Not all of the programs are geared towards businesses. Google also puts together events for students, teachers, developers, startups and more. Each event is aimed at teaching people new digital skills related to their career or studies.